A drama about former revolutionaries approaching their twilight, The Company You Keep presents an interesting treatise but is ultimately undermined personalized simplifications. Sharon Solarz (Susan Sarandon) is arrested in upstate New York. For over 30 years she was living a simple domestic life under a false identity, evading arrest for the murder of a Michigan bank security guard during a 1980 robbery-gone-wrong. Sharon was as a member of the revolutionary Weather Underground, a small group of idealistic students who turned to violence against symbols of the US government. 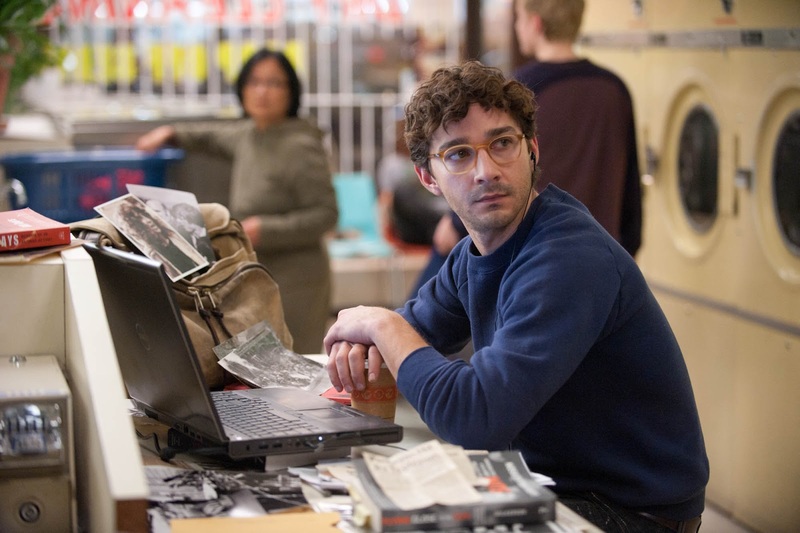 After her arrest, young reporter Ben Shepard (Shia LaBeouf) is encouraged by his editor (Stanley Tucci) to explore Sharon's story. Ben's investigation leads him to Jim Grant (Robert Redford), a widower and well-respected Albany lawyer. Shepard exposes Jim's real identity as fugitive Nick Sloan, another former member of the Weather Underground. FBI agent Cornelius (Terrence Howard) closes in, forcing Nick to flee. He deposits his young daughter with his brother Daniel (Chris Cooper) and embarks on a cross-country escape to re-connect with his old associates including lumberyard owner Donal Fitzgerald (Nick Nolte) and college professor Jed Lewis (Richard Jenkins). Nick's real objective is to flush out Mimi Lurie (Julie Christie), the only former member of the revolutionaries who can clear his name. Ben also continues his chase of the story, and starts to uncover some well-kept secrets related to the botched Michigan heist from many years ago. The Company You Keep walks a tightrope between a serious examination of idealism in old age, and a rather opportunistic gathering of veteran actors enjoying a reunion. 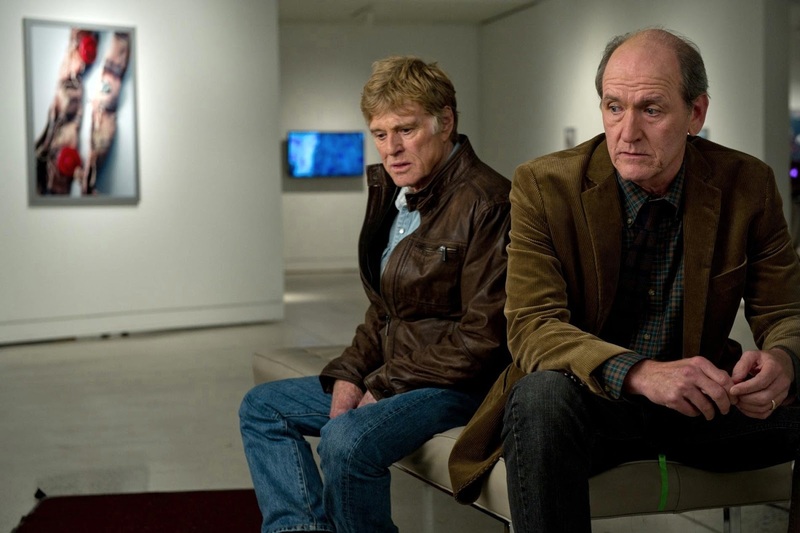 Director Robert Redford manages to land the film just on the right side of relevant, thanks to an earnest tone, committed performances, and a story that touches on broad societal dynamics but always retains a personal focus. The script by Lem Dobbs presents the many different pathways to adulthood available to young revolutionaries. Sharon and Nick attempted to meld into obscurity. Mimi and her friend Mac Mcleod (Sam Elliott) kept up the subversive protests in any available form, with Mimi evolving into a marijuana trafficker. College teacher Jed never approved of violent methods, and so never forgave the likes of Nick for contaminating the movement of peaceful protesters. Lumberyard owner Donal and organic farmer Billy Cusimano (Stephen Root) moved into seemingly respectable businesses, with just a whiff of illicit dealings. With the best years well behind them they all ask themselves questions about the value of their youthful struggle, whether the fight was won or lost, and what they could or should have done differently. In adulthood they find varying degrees of contentment, either hiding from their past or celebrating it. As parents Sharon and Nick view life through the lens of their families, a perspective that brings a desire to accept responsibility and right the wrongs of history. The Company You Keep retains its power as long as it rides the wave of social movement commentary through the retrospective and tired eyes of the individuals who influenced it. The film falters when it starts to resemble a routine chase movie, with Nick always one step ahead of agent Cornelius. And while the focus on individuals is commendable, the ending is fumbled once it gets too personal. 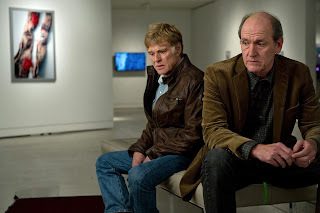 As the background to the ill-fated Michigan bank robbery is revealed, threads emerge to entangle Henry Osborne (Brendan Gleeson), the investigating officer of the time, into the web once inhabited by Nick and Mimi. The film gets distracted by the minutiae of shady family friendships, lost children and selfish behaviour, and the momentum built by the broader social context is all but lost. A cast this deep in talent was only ever going to be excellent. Redford and LaBeouf get the biggest roles, with Redford showing every one of his 77 years, and LaBeouf perhaps pushing the aggressive young reporter role too hard. While it is a pleasure to see Julie Christie in a short but still meaningful role, frustratingly, stars like Sarandon, Nolte, Elliott and Anna Kendrick (as an FBI agent) get minimal screen time. The Company You Keep does not fully engage, but does delve into essential issues in the company of outstanding talent.